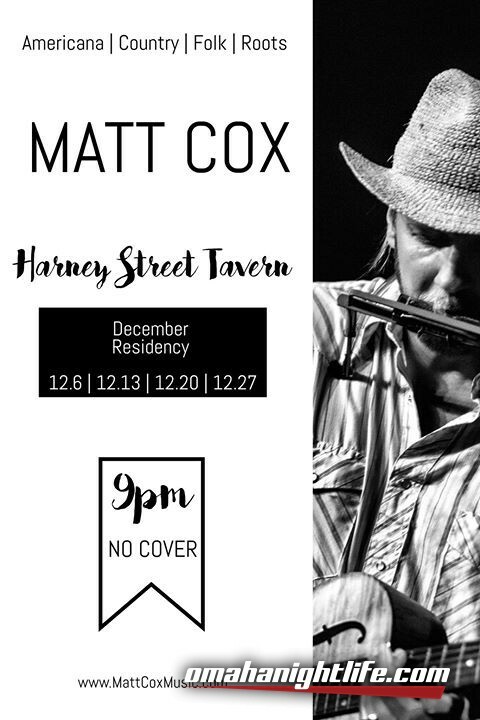 Harney Street Tavern December residency every Wednesday at 9pm. No cover! Matt Cox is a six-time Omaha Entertainment and Arts Award winner for Best Country/Americana and Best Blues. 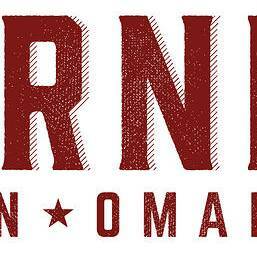 The Nebraska musician showcases his range as an artist by performing traditional Americana, folk and roots songs that highlight his signature harmonica style, slide guitar skills and fingerpickin' abilities. Cox's songwriting tells a realistic story with lyrics one can relate to. His style of artistic expression and performance is heartfelt and will give you a refreshing appreciation for live music.